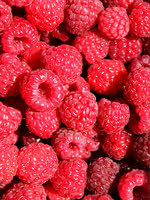 Killarney Raspberry is extremely robust, with some of the best cold and disease resistance available. This could be due, in part, to it being bred in Manitoba. 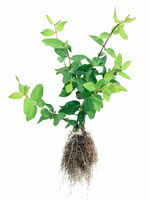 Its berries are very sweet and grow on sturdy canes. 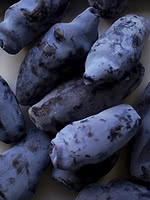 They are medium size and freeze well. 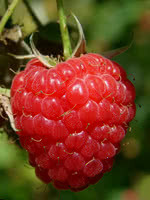 Killarney Raspberry is an excellent choice for prairie farmers looking for berries that will survive winter. 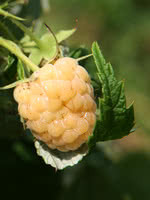 It is also known for its good flavor and for being firmer than other varieties, which lends to its use in processing like pies, jams, and jellies or for U-Picks.